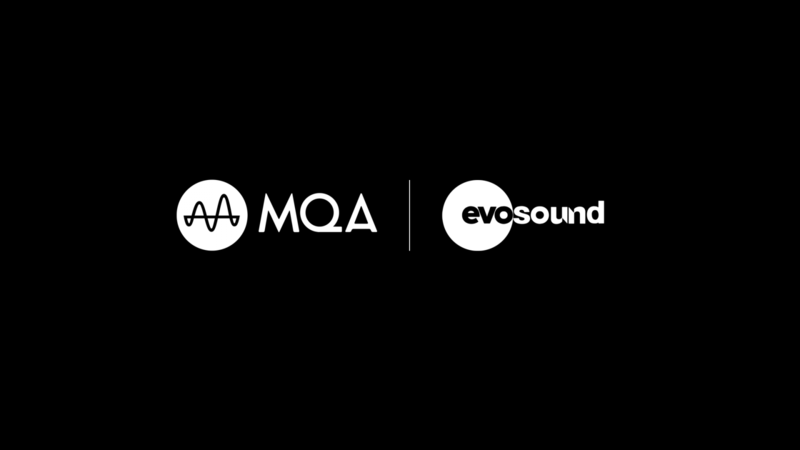 Legendary jazz musician, Bob James, explains why he's so excited to have his latest album released as an MQA-CD. 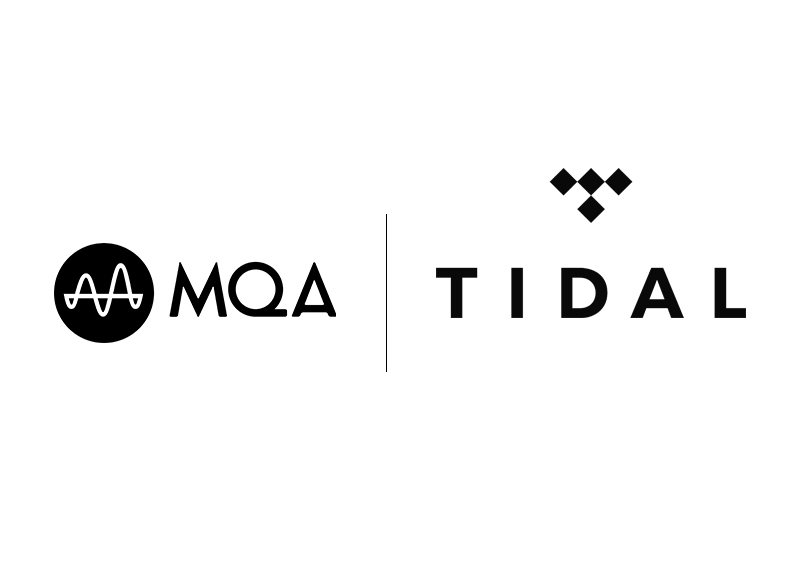 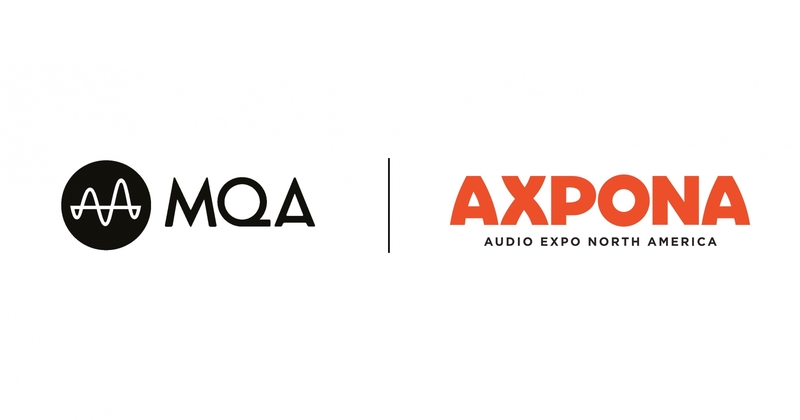 New York/London, 11 March 2019: TIDAL, in partnership with MQA, has announced that Master quality tracks are now available via iPhone devices, continuing to optimise the smartphone listening experience and deliver guaranteed master quality recordings direct from the source. 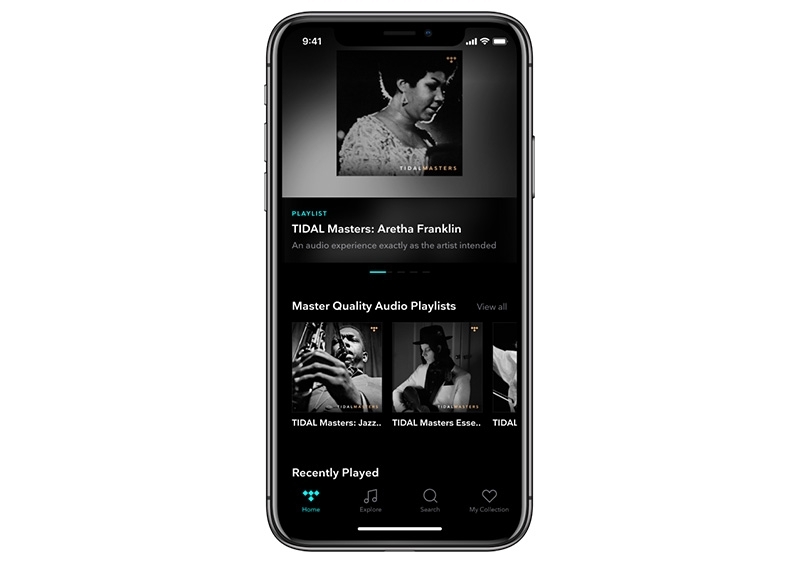 The eagerly awaited update to TIDAL’s iOS app follows the recent Android news announced at CES in January.